minho. cutie pies. HD Wallpaper and background images in the Choi Minho club tagged: shinee choi minho korean idols cute kawaii pretty boys. This Choi Minho photo contains well dressed person, suit, pants suit, and pantsuit. There might also be business suit, suit, suit of clothes, portrait, headshot, and closeup. ohhhhh. 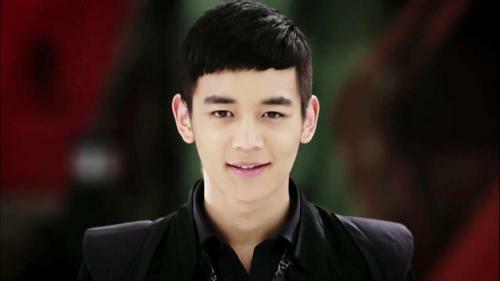 Why must you be so far away from me minho!